Showing results by author "Sam Page"
Who doesn't want to enhance their brain performance and work more focused and efficiently? 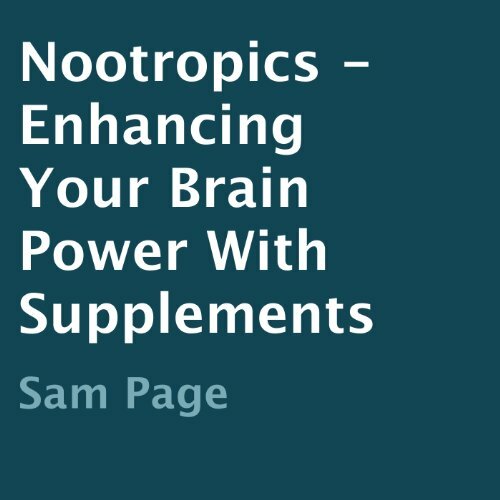 Nootropics are a natural way to enhance the natural functions of your brain. Even though nootropics are proven to be safe, they're the subject of a lot of controversy. Why would you go another day without focusing your mind? Bring your A-game to work with the assistance of Nootropics and learn how with Nootropics - Enhancing Your Brain Power With Supplements. Flipping houses for profit is something anyone with the right amount of dedication and knowledge can do. For many professional real estate flippers, they got their education the expensive way, failure. In How to Flip Houses for Profit in Today's Economy, we eliminate the expensive lessons and give you insight on how to effectively flip houses for profit. Written by a professional real estate investor and flipper, How to Flip Houses for Profit in Today's Economy is different than the other real estate investment books out there. TENS therapy is one of the most widely accepted methods for easing chronic pain among other kinds of pain and discomfort. 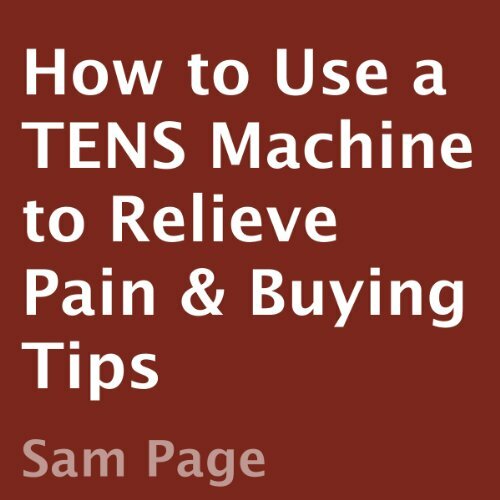 TENS units are recommended by everyone from chiropractors to physical therapists and are used by athletes, people recovering from surgery, people that suffer from chronic pain, and much more.